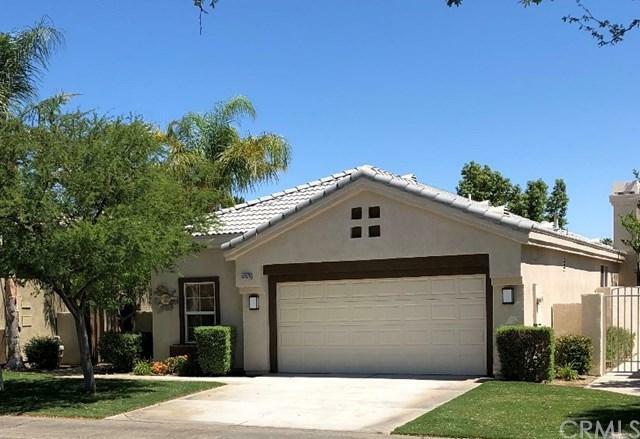 **** Area's Best Buy** Check out the video and see for yourself the amazing lifestyle in this great desert community**** ON THE GOLF COURSE LOCATED ON THE 8TH HOLE PAR 5 THE PERFECT LOCATION WITH VIEW OF THE LAKE! Now is your chance to live the Desert Lifestyle at an affordable price! This beautiful villa is the perfect entertainment space. Entertain outside with the built in BBQ, VIEW OF THE GOLF COURSE or inside with the large Kitchen that opens up to the Living Room and Dining Area. 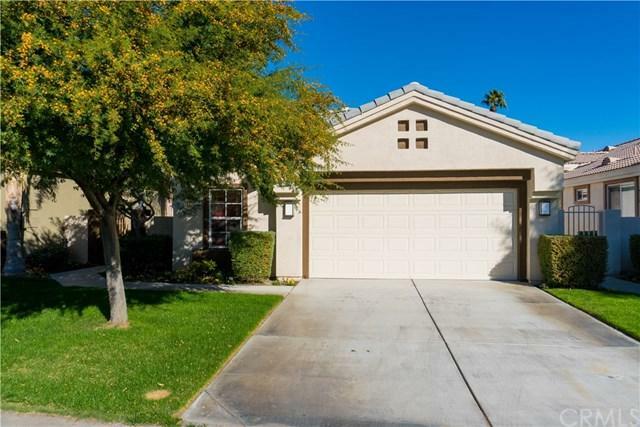 This BETTER THEN NE **** Area's Best Buy** Check out the video and see for yourself the amazing lifestyle in this great desert community**** ON THE GOLF COURSE LOCATED ON THE 8TH HOLE PAR 5 THE PERFECT LOCATION WITH VIEW OF THE LAKE! Now is your chance to live the Desert Lifestyle at an affordable price! This beautiful villa is the perfect entertainment space. Entertain outside with the built in BBQ, VIEW OF THE GOLF COURSE or inside with the large Kitchen that opens up to the Living Room and Dining Area. 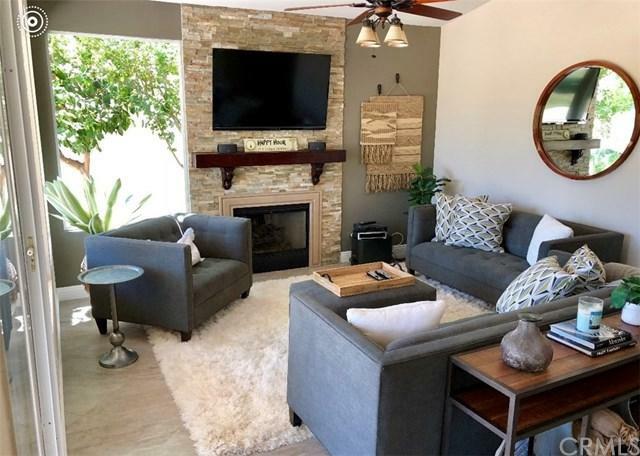 This BETTER THEN NEW beauty is located in a premiere community that offers: spa, tennis, fitness center, restaurant, sports courts, guest parking and a 27 hole golf course, more. The Desert Princess community has an affordable 27 hole PGA Championship golf course, no tee time lotteries, no initiation fees, and is rated among the best in the valley by Golf Digest. 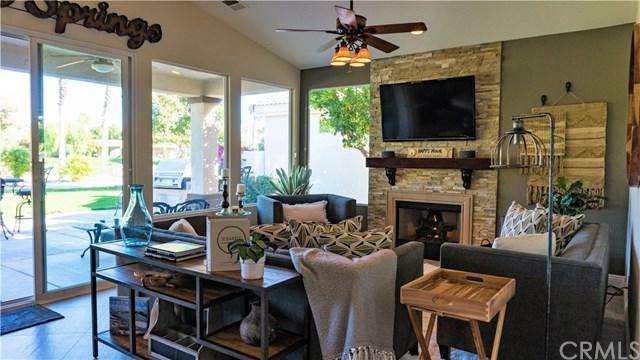 This quiet community is away from the noise yet minutes away from everything that is Palm Springs. Don't miss out! Call this one Home!